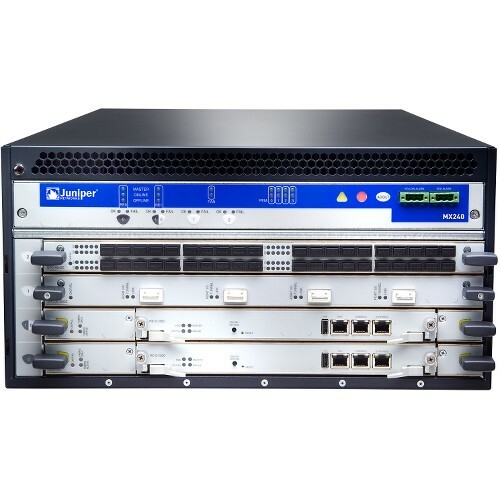 MX Series routers are a portfolio of high-performance Ethernet routers, which function as a Universal Edge platform capable of supporting all types of business, mobile and residential services. 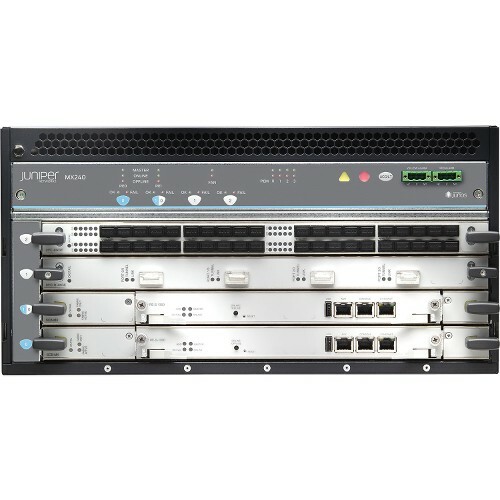 With powerful switching and security features, the MX Series delivers unmatched flexibility and reliability to support advanced services and applications. MX Series routers also separate control and forwarding functions to provide maximum scale and intelligent service delivery capabilities.